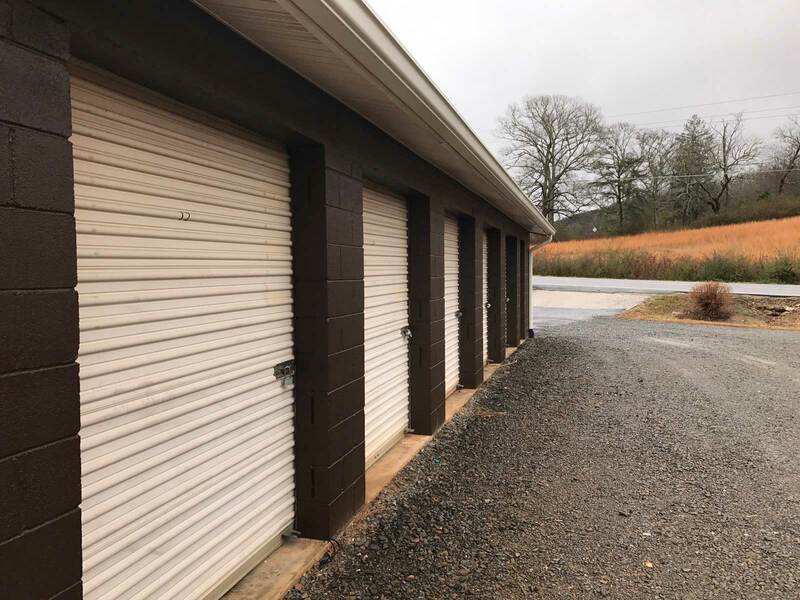 Walker Storage has a variety of unit dimensions to meet almost all storage needs. From temporary or seasonal storage, to relocation or commercial overflow needs, we have options to suit you. One of the questions we get a lot is: “Will my dresser, mattress and sofa fit in a 8 x 12′ storage unit?” Many people find it difficult to estimate how much storage space they are going to need. We’ve gotten pretty good at helping customers out with this question! Below is a list of our unit dimensions and some examples of what might fit in them. Please contact us if you have specific questions. Sorry, at this time we do not offer boat or RV storage. Holds the contents of a small one bedroom apartment, excluding major appliances. Holds furnishings of a typical two bedroom apartment, including some major appliances. Holds furnishings of a 3-4 bedroom residence, compact vehicles, boats, and commercial trailers.